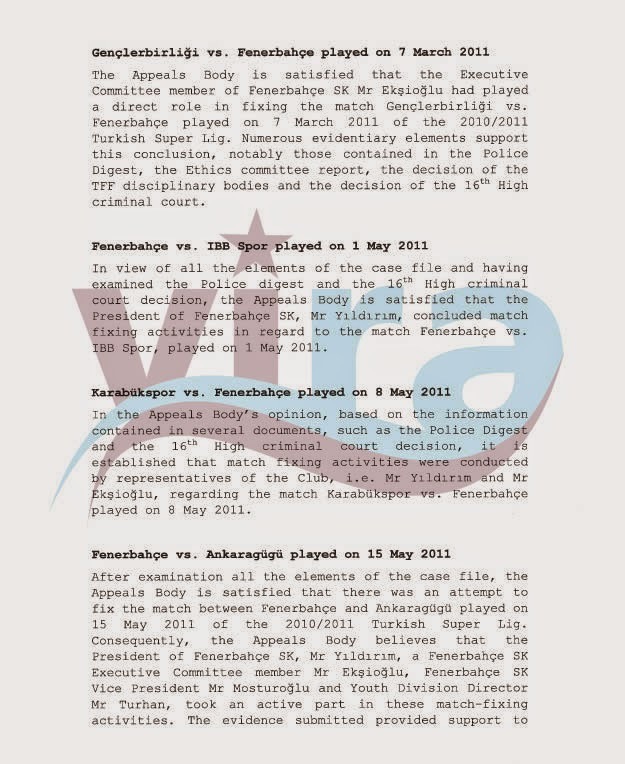 In view of all the elements of the case file and having examined the Police digest and the 16*n High criminal court decision, ‘.he Appeals Body is satisfied that the President of Fenerbahçe SK, Mr Yıldırım, concluded match fixing activities in regard to the match Fenerbahçe vs. IBB Spor, played on 1 May 2011. 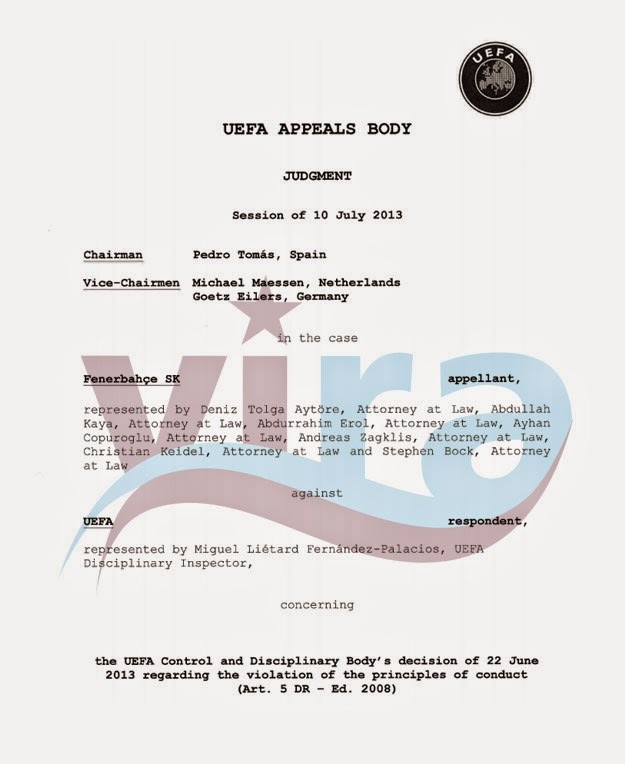 In the Appeals Body’s opinion, based on the information contained in several documents, such as the Police Digest and the 16,h High criminal court decision, it is established that match fixing activities were conducted b.y representatives of the Club, i.e. Mr Yıldırım and Mr ^kşioglu, regarding the match Karabükspor v*. Fenerbahçe played on 8 May 2011. 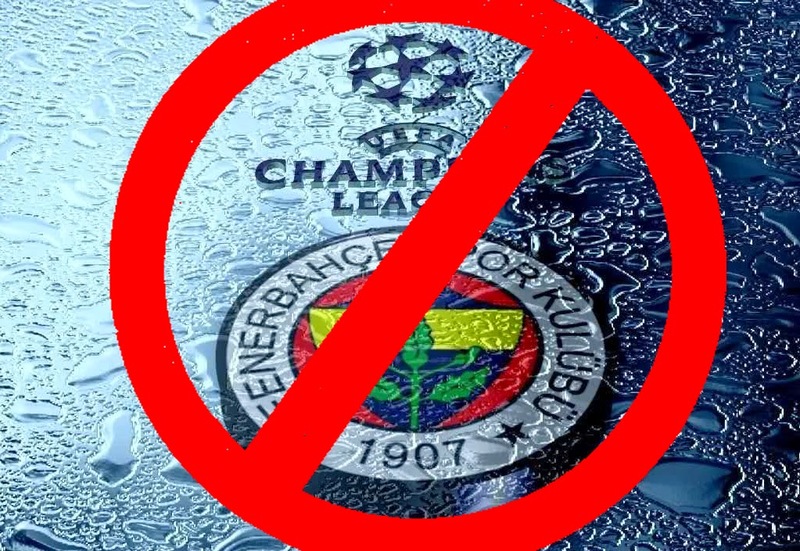 Fenerbahçe referred the decision to CAS. 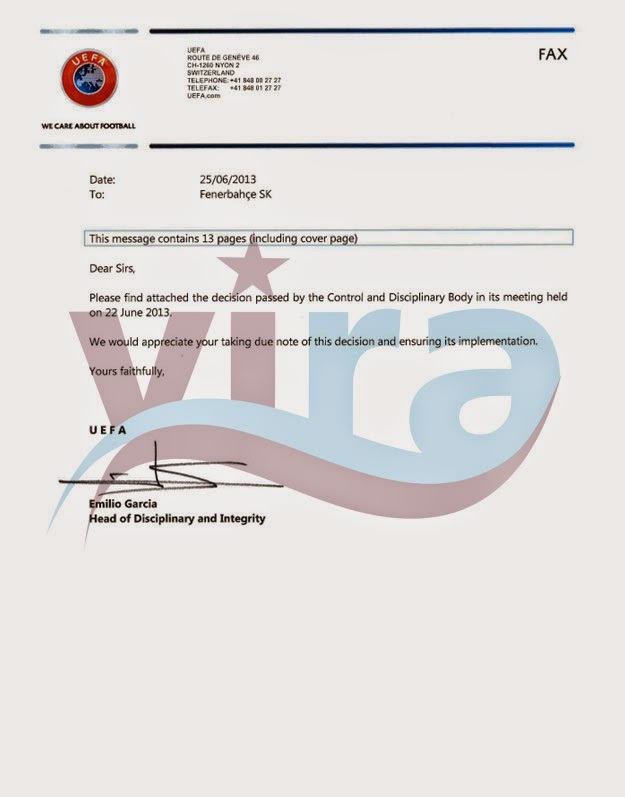 However, CAS also approved UEFA’s decision. 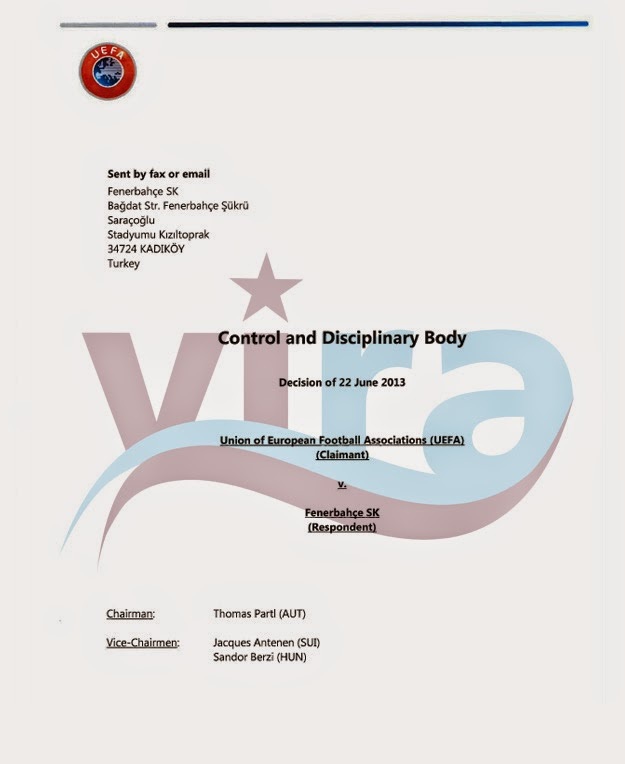 Click here for full decision of CAS on Fenerbahce’s Ban.